Vegetarian Thanksgiving is not just sides of green beans and tofurkey. 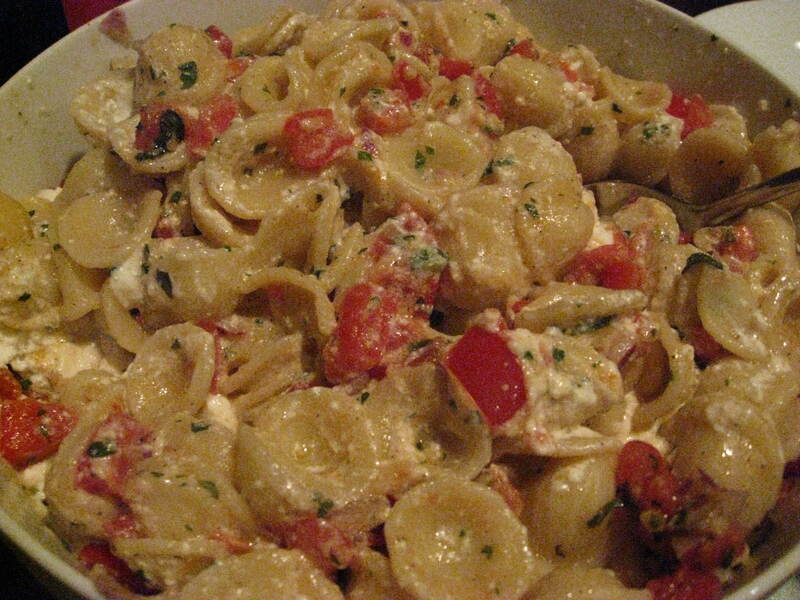 There are so many great recipes out there and so many amazing dishes to get creative with. I love seeing all the posts and mentions all over the web these days about it! 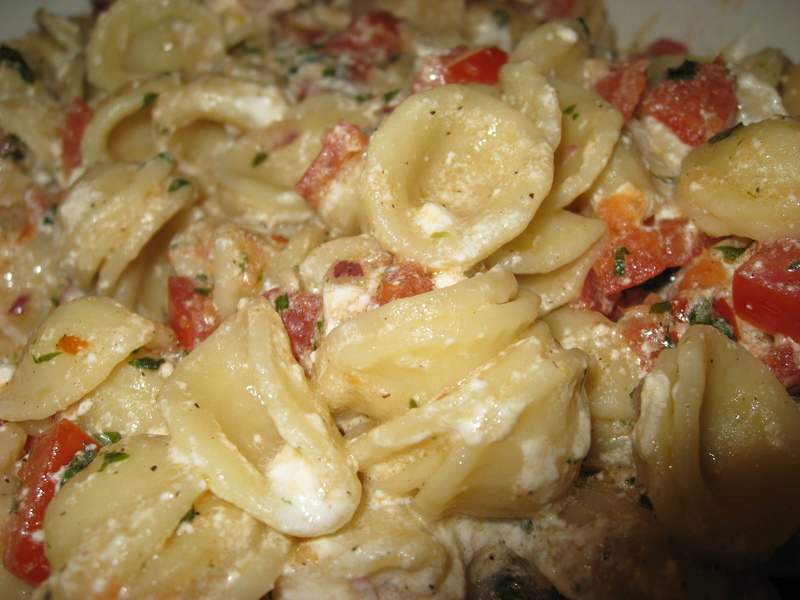 Here is one that would make a great dish for the holiday or anytime this fall & winter! 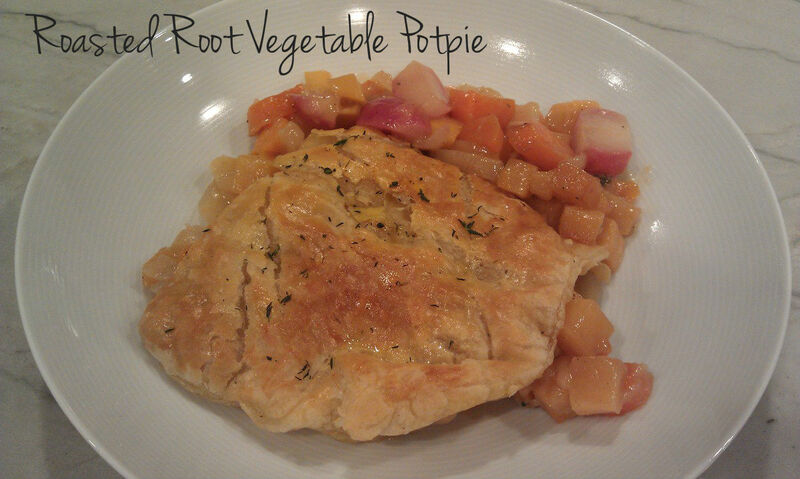 We LOVE pot pies!! 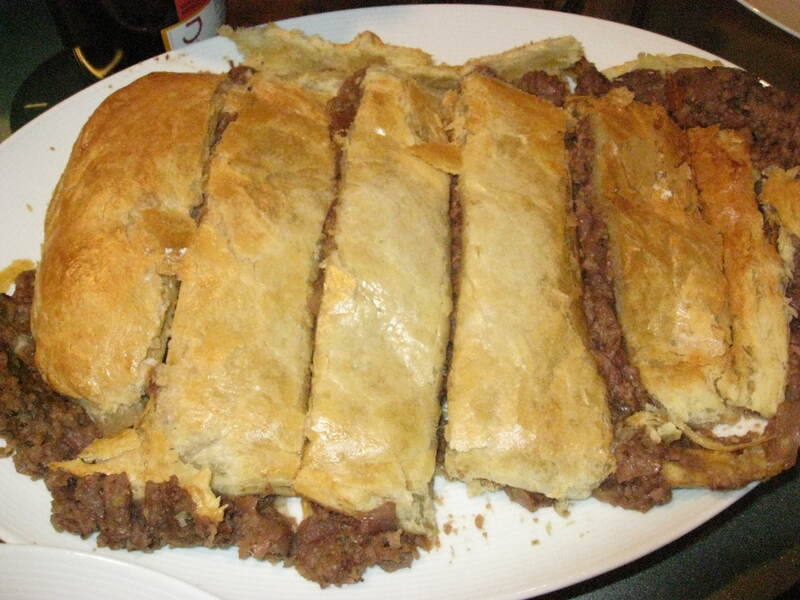 I have made many over the years with all kind of filling and all kind of crusts. Here is one I made a few years back. 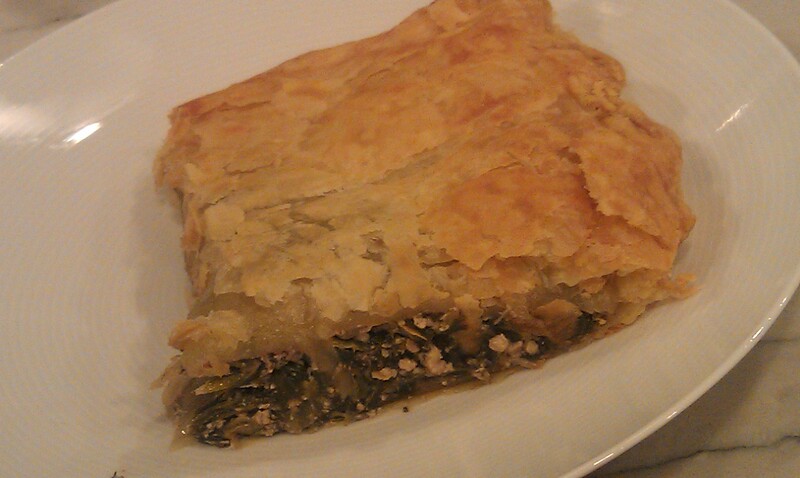 I typically like to make the dough but this one was deelish with just a simple flaky puff pastry topping. Also love how root vegetably deelish this was! What are you cooking up this Thanksgiving? Please share your Thanksgiving plans & recipes with us! 1. Adjust an oven rack to the uppermost position (about 3 inches from the broiler element) and preheat the broiler to high. 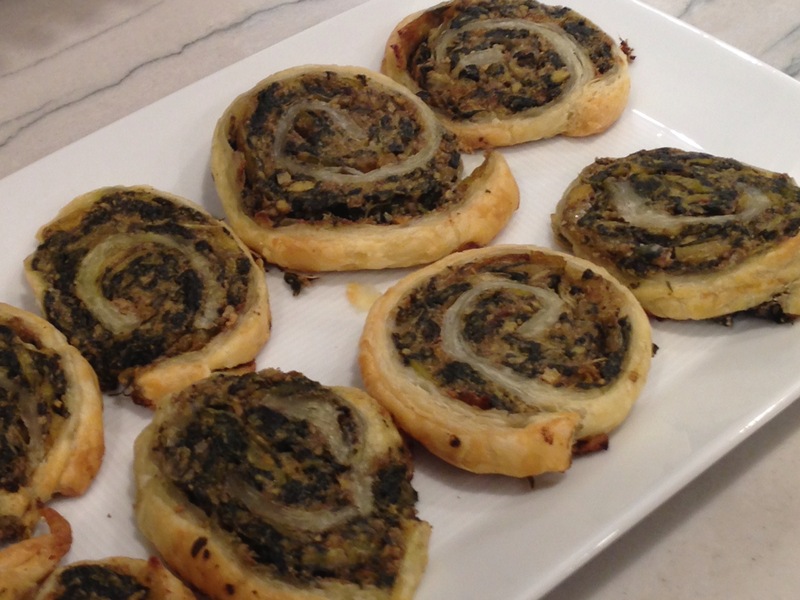 On a rimmed baking sheet, add the onion in a single layer. Broil the onions until they are charred, rotating the baking sheet midway through cooking, 6 to 8 minutes (watch the onions closely, as broiler intensities vary). Remove the baking sheet from the oven, sprinkle the onions with ½ teaspoon of the salt and pour 1 cup of vegetable broth over the onions, then transfer the mixture to a medium bowl. 2. 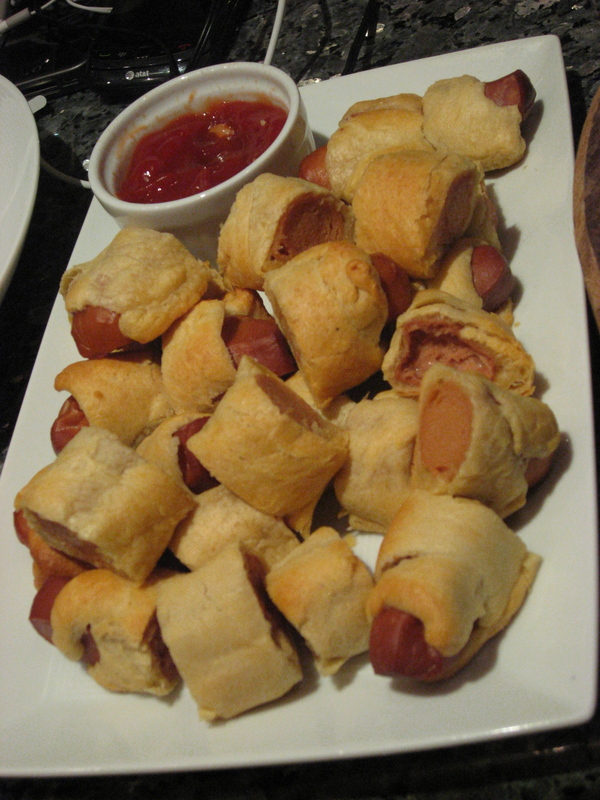 Reduce the oven temperature to 425°. To the baking sheet used for the onions, add the 12 whole garlic cloves, the carrots, rutabaga, 1 teaspoon of salt and ½ teaspoon of pepper. Drizzle with 3 tablespoons of the oil and toss to combine. Place the thyme sprigs on top. Tightly cover the baking sheet with aluminum foil and roast the vegetables until tender, about 30 minutes. Remove from the oven and discard the foil. Use tongs to gather all of the roasted garlic cloves, then use a fork to smash them into a paste. 3. In a small bowl, mash together the earth balance and flour. Heat a large, deep, oven-safe skillet (cast iron works well) over medium-high heat for 2 minutes, then add the remaining 1 tablespoon of olive oil. Stir in the radishes, the 2 cloves chopped garlic and the chopped thyme, and cook until the cabbage is wilted completely and the garlic is fragrant, 2 to 3 minutes longer. 4. Stir in the remaining 1½ teaspoons of salt and ¾ teaspoon of pepper, then pour in the remaining 1 cup of vegetable broth. Add the roasted vegetables, mashed roasted garlic and onion-broth mixture and bring to a simmer. Reduce the heat to medium and stir in the butter-flour mixture, cooking until the sauce thickens slightly, 2 to 3 minutes. Turn off the heat, taste and adjust with more salt, if needed. 5. Whisk together the soy or almond milk with a pinch of kosher salt.Place the puff pastry on a cutting board and use a sharp knife to lightly mark the dough with a crosshatch pattern, making sure you don’t slice all the way through the dough. If your skillet isn’t oven-safe, transfer the vegetables to a baking dish. 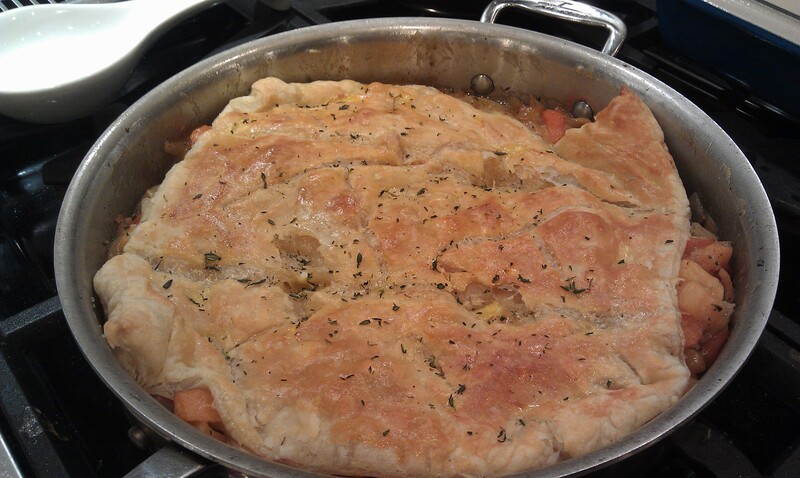 Lay the piece of dough on top of the vegetables in the skillet and lightly brush with the milk mixture. Sprinkle with thyme and place the skillet in the oven. Bake until the pastry is golden-brown, 18 to 20 minutes. Remove from the oven and cool for 10 minutes before serving. For the side dish I made my go-to brussel sprout recipe. It was inspired around my Aunt Carole and Aunt Joanne’s brussel sprouts. I am so lucky to come from an amazing family full of fabulously talented women! 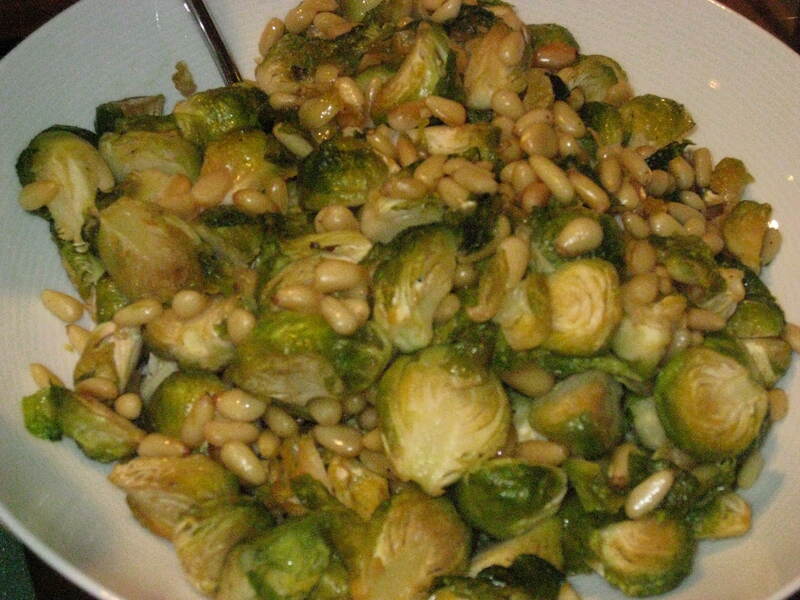 This dish would make a person who thought they hated brussel sprouts a true believer! They are super tasty and so good for you! I have never written down this recipe so all my measurements are approximates. I had a little trouble cutting it, but it was still amazing! In a large pot saute the brussel sprouts with the olive oil and garlic for 5-10 minutes. They will turn bright green and gorgeous! Add in the pine nuts and salt to taste. Enjoy! 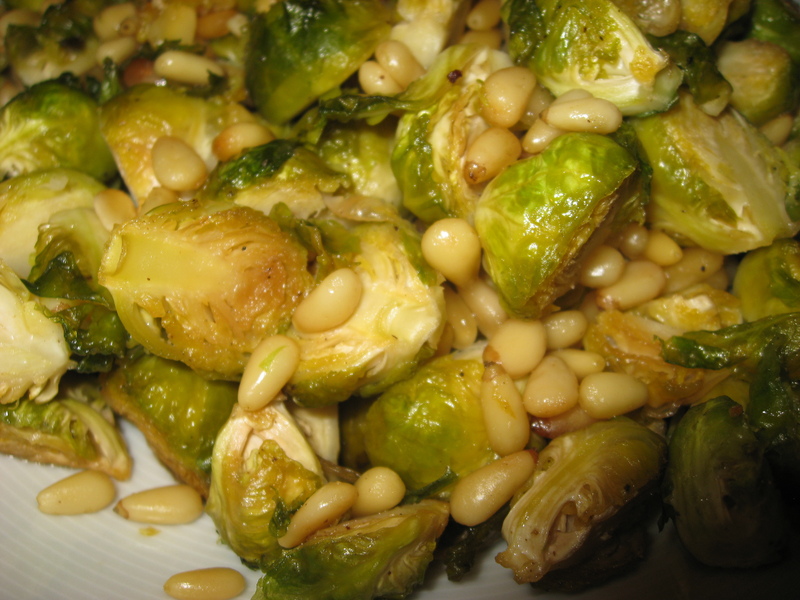 *the cooking time depends on if you like your brussel sprouts crispy or cooked through, taste as you cook to tell. *sometimes I saute some onions beforehand and put them in with the brussel sprouts, always delicious! *to toast the pine nuts; pour onto a baking sheet and toast in 350 degree oven for 8-10 minutes, being careful that they do not burn. Preheat the oven to 450 degrees. Heat the oil in a large pot, add onions and cook for 10 minutes, stirring. 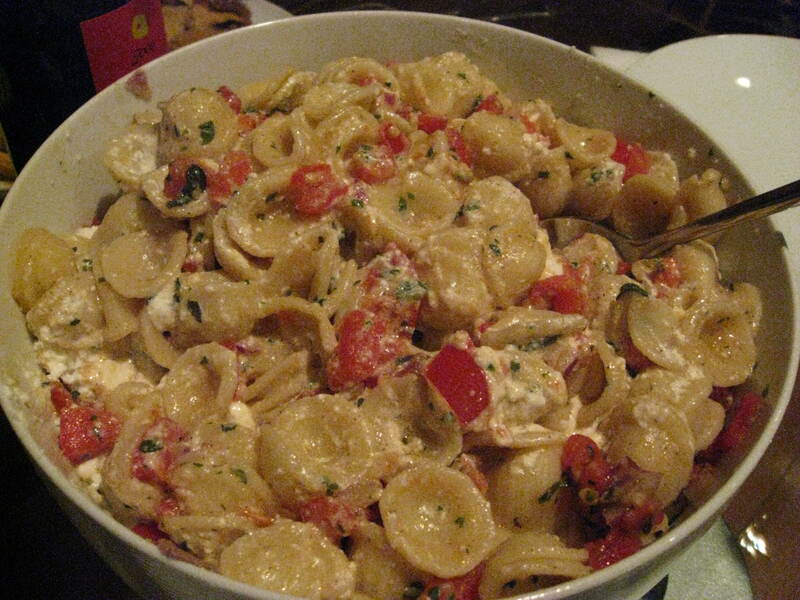 Add garlic and mushrooms and cook for 2-3 minutes. Add wine and cook for 2-5 minutes until most of the liquid has reduced. Remove the pan from heat and add in the chestnuts, breadcrumbs and salt and pepper to taste. Let cool. 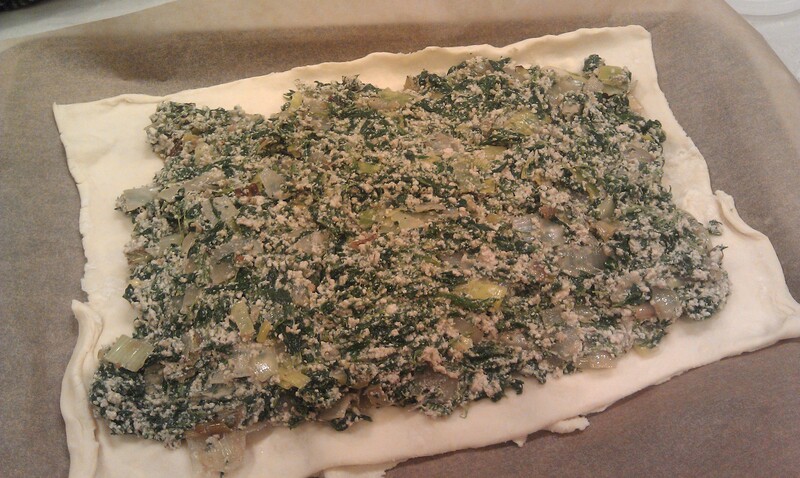 Roll out the pastry dough into 2 strips. The first should be around 6x12in and the other 9x12in. Place the first strip onto a baking sheet which has been sprayed with cooking spray or water. 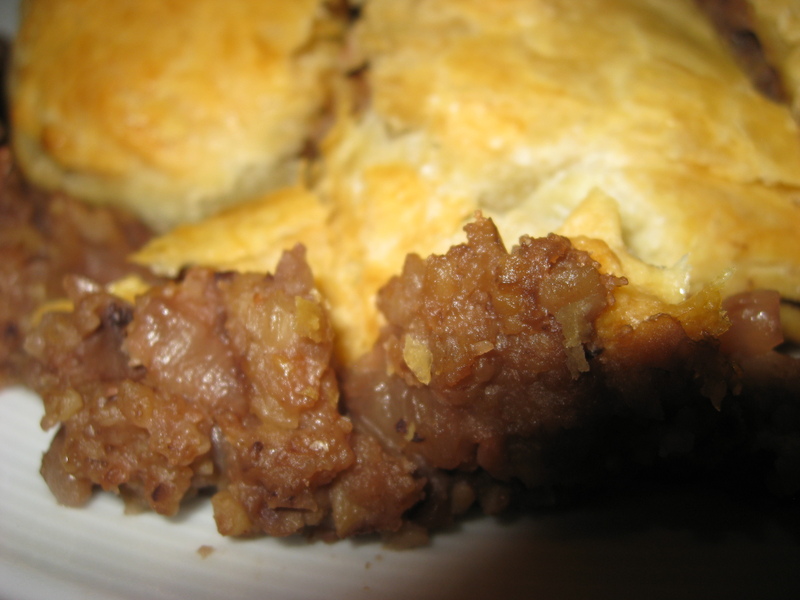 Spread the chestnut mixture over the pastry, leaving a 1cm gap around the edge. Form the mixture into a neat loaf. 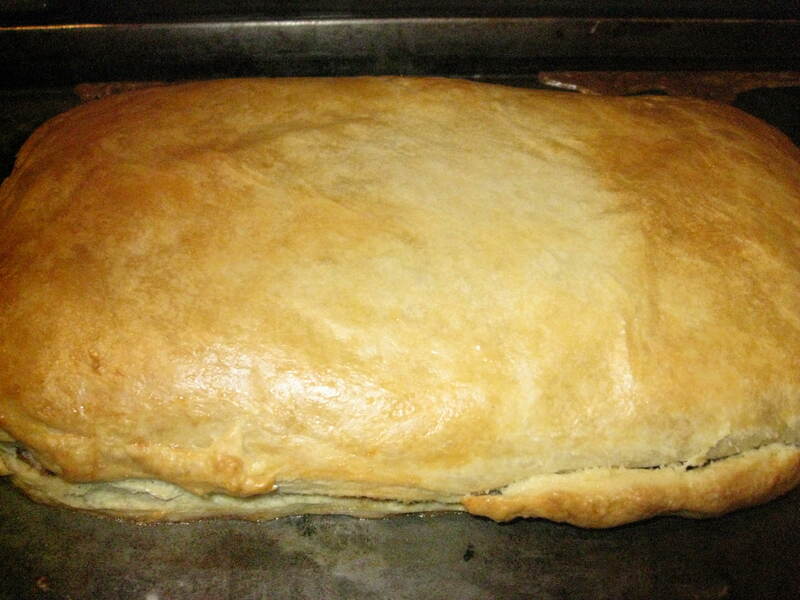 Brush the edges with water and lay the 2nd piece of pastry on top. Press the edges down to seal and trim. Make a few steam holes with a fork and brush with soy milk or egg wash.
Bake for 8 minutes and reduce heat to 400degrees and bake for a further 20-25 minutes, until the pastry is golden brown. Serve immediately and enjoy! !